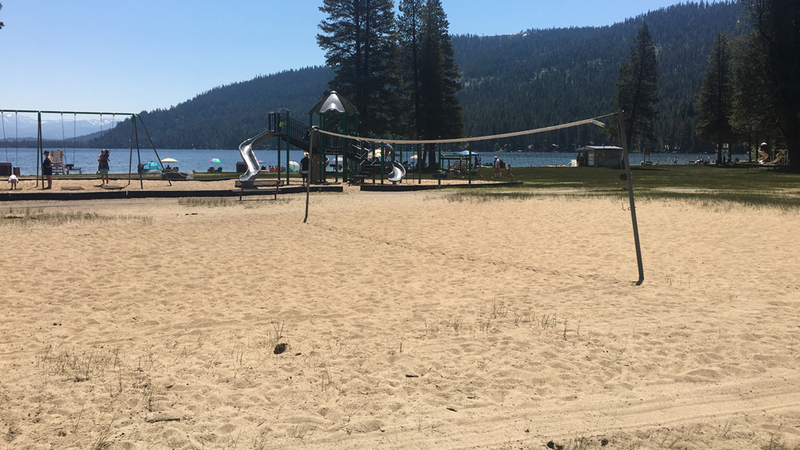 Blanketed by the stunning Sierra Nevada Mountains, the Truckee area bestows a magnificent natural playground for any level of adventurer. Regardless of the season, a potpourri of excitement is readily available. Whether it’s soaking up the lore of historic downtown, experiencing an unforgettable hike, or even carving your cares away on the dynamic slopes, there is always something to do. 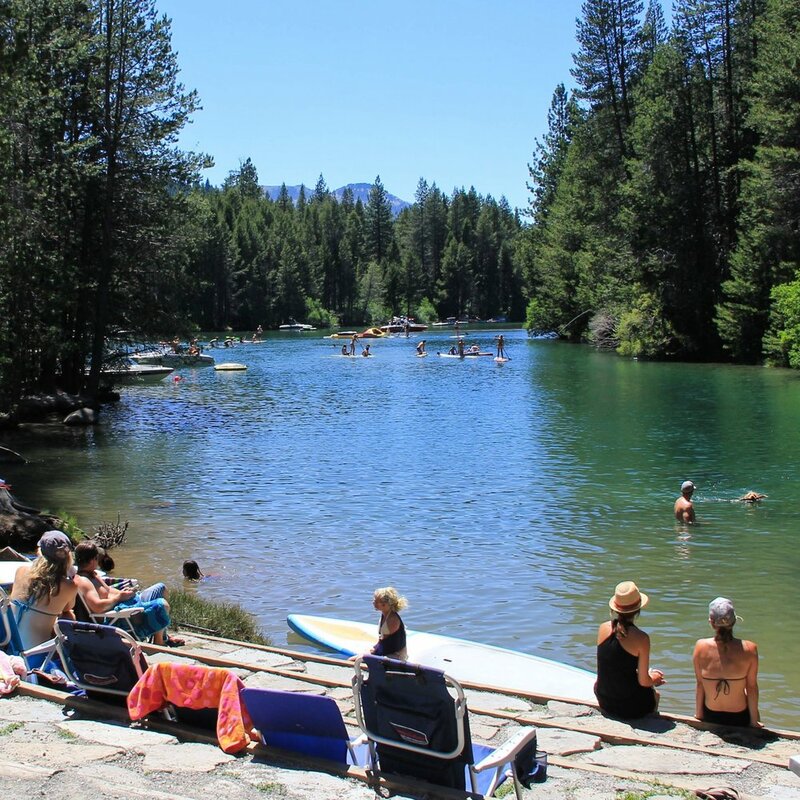 With a round of golf at one of the local award-winning courses, or a leisurely float down the Truckee River, even relaxation is memorable. Make a day trip, or bunk at one of the area’s gorgeous resorts, either way “boredom” will be a lost term for the duration of your stay. The Donner Pass region is at the crossroads of a nation, where Native Americans traveled for millennia, emigrant wagon trains made their way to California and where the country built its first transcontinental railroad and highway. A place for tactile living, Atelier connects artists, collectors and community through workshops, artists residencies and supplies. Atelier strives to be the creative hub of the local art community by hosting workshops taught by the area’s most sought after artists, illustrators, designers, weavers, knitters, painters and more who share the vision to create always and inspire all.